Alleviate children's travel discomfort with the all natural children's remedy for ear pain and pressure. 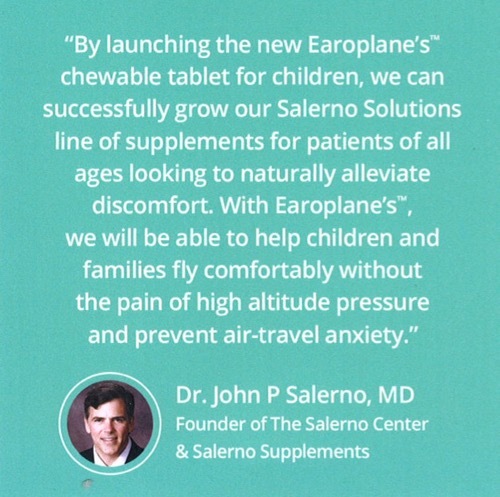 The Salerno Center, a leading center for complementary health care and medicine, is pleased to announce the release of Earoplanes, a revolutionary new children's formula expertly designed to relieve ear pain during air travel. 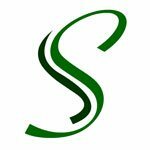 Expertly designed and developed by the world-renowned physician Dr. Salerno himself, the new product is available for purchase. 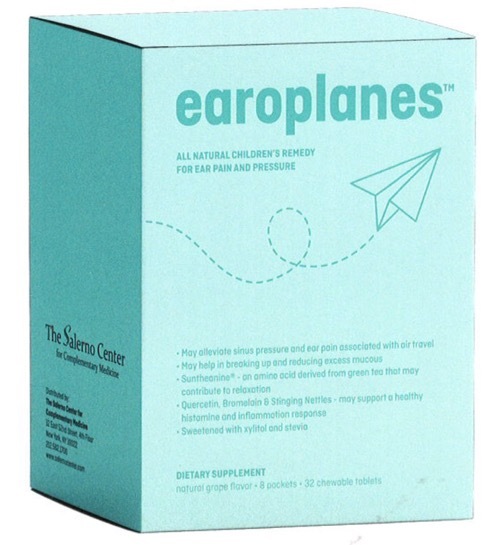 Created specifically for children ages 4-12, Earoplanes, a sugar-free, chewable tablet for children with chronic ear pain, especially when flying, is useful in relieving the pressure and stress often associated with air travel. 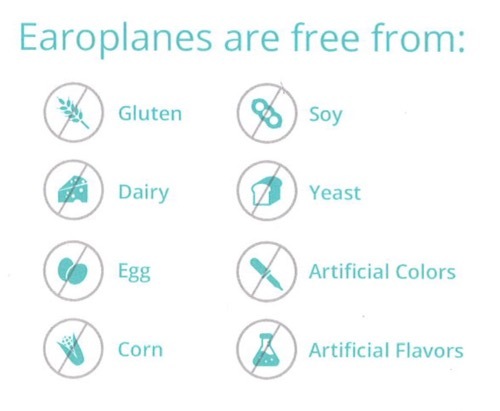 Earoplanes is the first to combine natural plant-based ingredients such as Quercetin, Bromelain and L-Theanine with xylitol, and lou han guo fruit extract to provide safe and effective relief for children. 2 chewable capsules should be taken 60 minutes before boarding any flight to effectively and naturally ease ear pain. In addition, it can be used as a safe natural allergy, sinus pain and pressure relief.